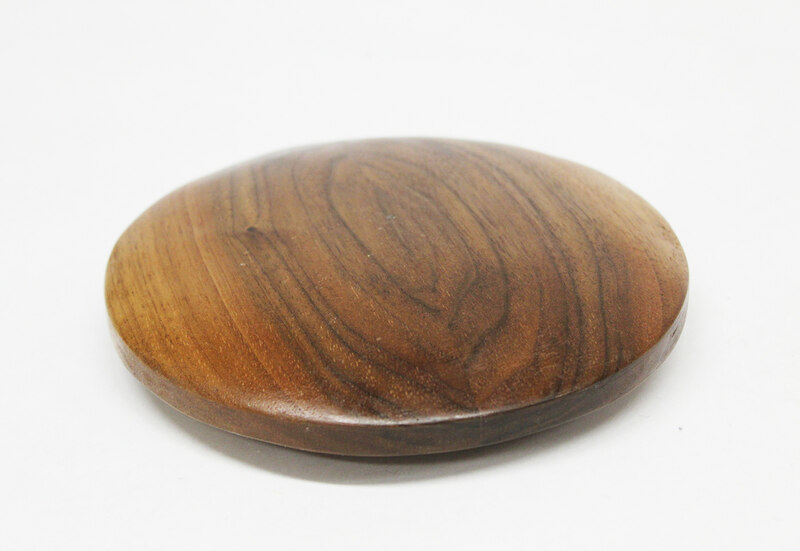 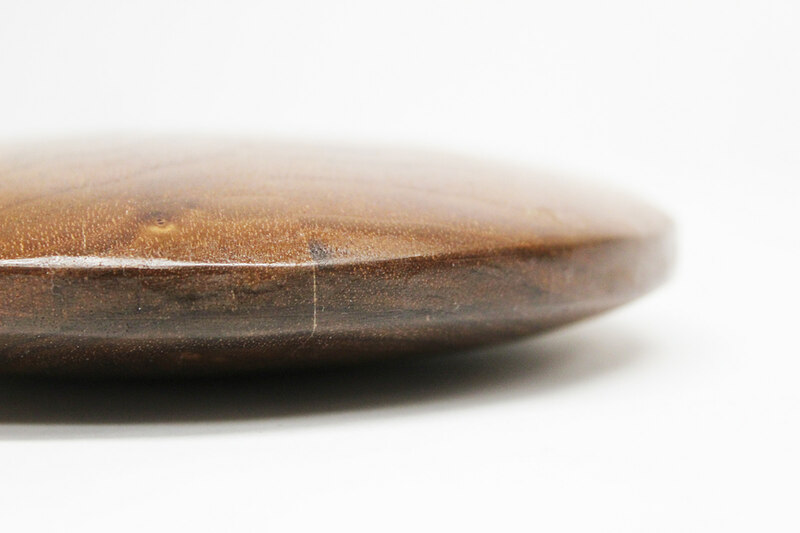 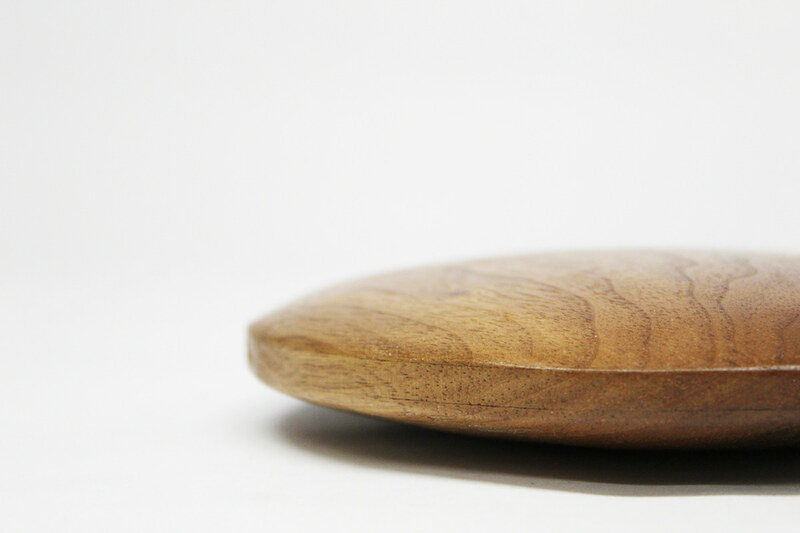 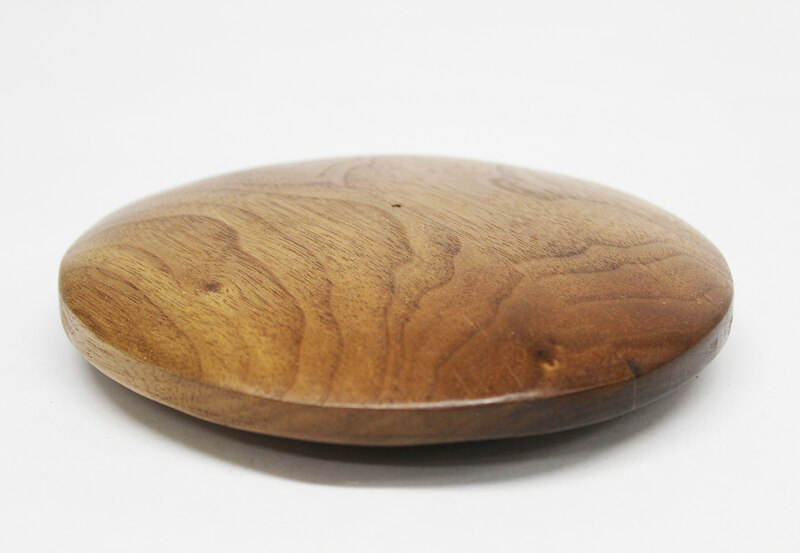 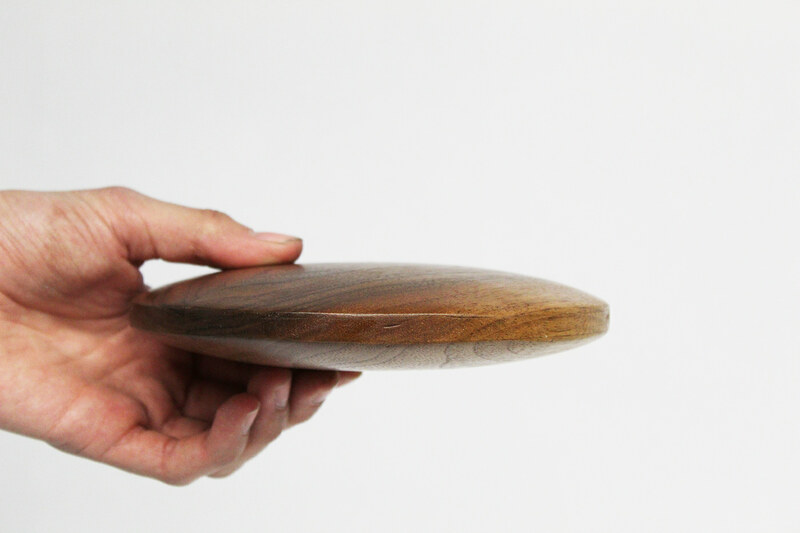 I hand carved this wooden disk out of a piece of walnut. 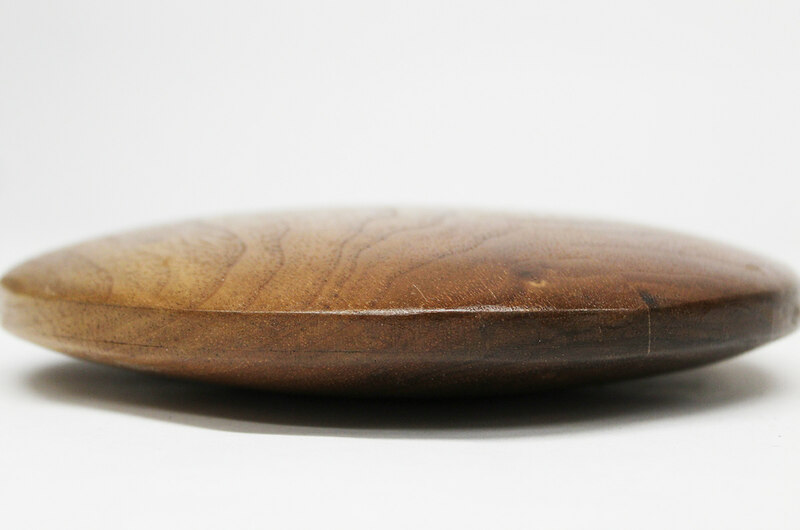 The process included chiseling, sanding, gluing etc. 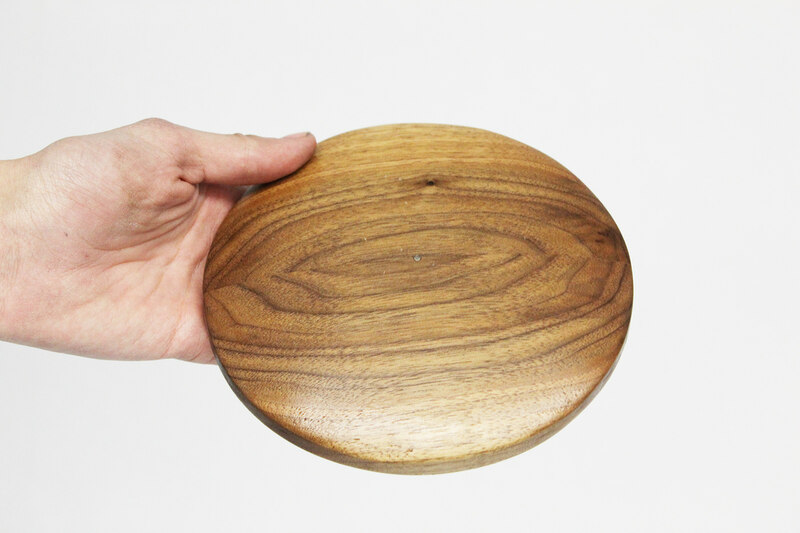 The disk was finished using salad bowl oil.